However, it isn't always necessary to see the source of this enthusiasm: The BONATHERM underbench sauna heating system keeps a low profile despite its large size. 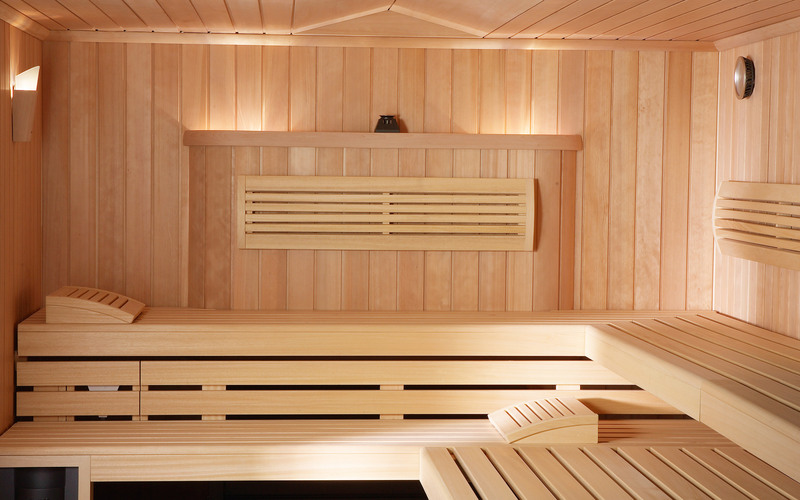 Filled with 100 kg of sauna stones, it ensures even temperature stratification and a particularly pleasant climate. Stowed under the bench seat, all sauna guests – and especially children – are out of harm's way. This also creates additional space and allows the infusion flap to be discreetly integrated into the bench cover. 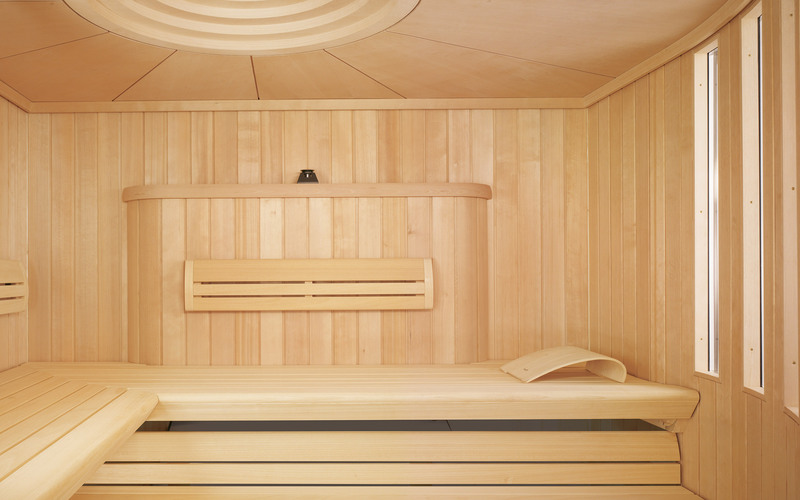 Our BONATHERM sauna heating system is of course also available as a SANARIUM with SaunaPUR®. Optionally available with KLAFS 21029 sauna control unit with SaunaPUR® function or KLAFS 21033 SANARIUM® sauna control unit. 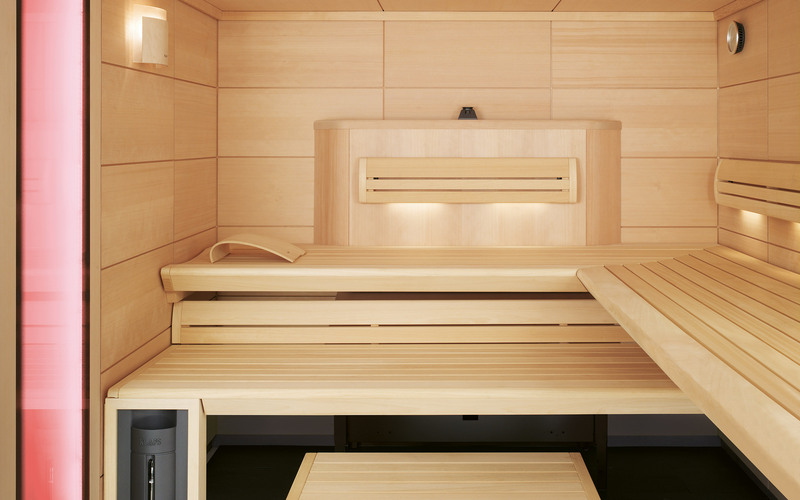 Installed under the benches, BONATHERM sauna heater creates space for additional seats and ensures a particularly balanced temperature in the sauna. Efficiency, pure and simple. This space-saving miracle is also ideal for family visits because a concealed heater also protects the children (and everyone else) against accidental contact. Using a special infusion device, BONATHERM can also be used to generate steam very easily. Is there anything else you need? Ask one of our specialist consultants for detailed advice about spa planning. As well as helping you choose the right sauna technology, we can also advise you about bathing procedures and sauna design.